It is Memorial Day Weekend which means that even though the Northeast is under frost advisories it is the beginning of summer. 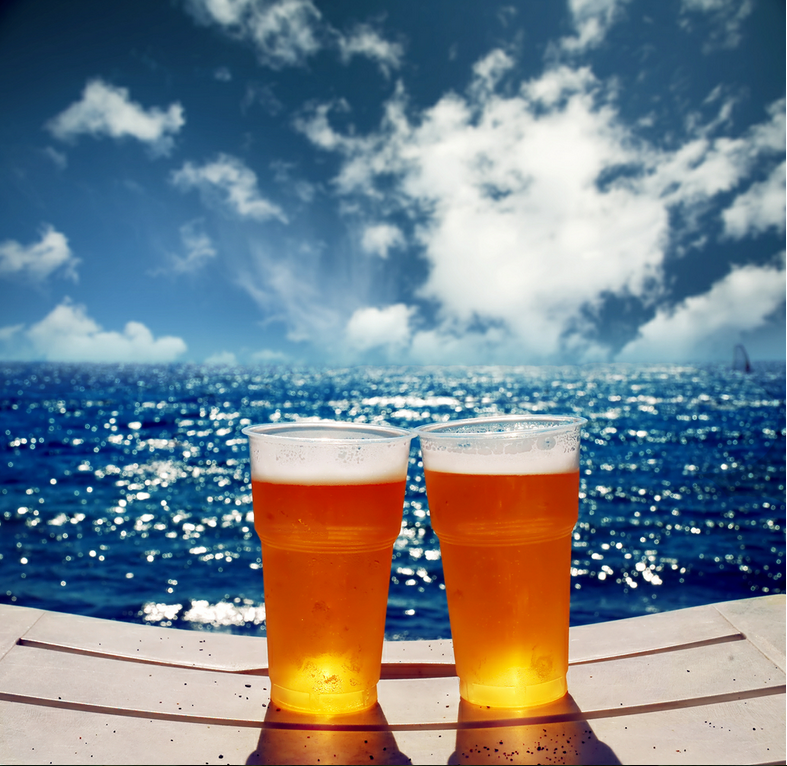 Summer time is a great season for craft beers. The seasonal offerings get lighter, crisper and the ABV generally goes down a bit. Perfect beer for sharing a few with friends. As is typical for beer blogs, I am going highlight some great beers you should seek out for this summer season but I hope these are beers you don’t necessarily see on other lists. DreamWeaver Wheat Ale by Troegs: This South German-Style Hefeweizen is not a seasonal and is widely available year round. Pepper and clove notes, a crisp short finish and low 4.5% ABV make this beer incredibly drinkable. When my in-laws host a cook-out during the summer months more likely than not a case of this is my contribution. DreamWeaver only comes in bottles and frankly summer calls for cans so be sure to also check out Sunshine Pils. It is crisp and clean and hopped just right for hot days. It might be my favorite Pilsner. Shiner Ruby Redbird by Spoetzl Brewery: This grapefruit infused summer beer clocks in at 4% ABV. Grapefruit and a hint of ginger in the nose. This is another easy drinking beer that would be a good introduction to fruit beers for the novice craft drinker. Not super easy to find but priced right. Buy a six pack of bottles or cans and share it with a friend on the back porch. New Belgium Brewing’s Folly 12 Pack of Cans: Slow Ride Session IPA, Fat Tire Amber Ale, Ranger IPA and Snapshot Wheat. New Belgium is only now getting its feet in the door of PA distribution but I have been seeking them out each time I leave the Commonwealth. This 12 pack offers four great beers and all are in cans which makes for an excellent and easy way to tailgate, drink at the shore or just lay poolside without worry. This is my favorite mix pack for summer. Witte by Ommegang: The perfect beer for a nice dinner on the back deck. If you have grilled up some fresh fish or local vegetables and need to pair it with something impressive but still light and refreshing I suggest Witte. Flavorful as it is hazy it will work well on those warm nights and be a refreshing ale to share with a friend. Red Stripe Jamaican Lager: I can almost hear the audible groan from some of my readers. But drinking this beer extra cold on a blazing hot day straight from the bottle gets me every time. Yes, I know it’s an adjunct lager and falls into the yellow fizzy category but this beer tastes like relaxation. I have been to St. Thomas USVI a bunch of times and buying one of these out of a vendor boy’s cooler just makes the day taste better. Drink it straight from the bottle and relax. Sometimes you just want a beer and not get all fussy about the complexity; even if it is likely brewed in Latrobe, PA.
Dale’s Pale Ale by Oskar Blues Brewing: This classic pale ale has some grapefruit notes and piney floral hops. If you are banging and picking steamed Chesapeake blue crabs this is the perfect can of beer to hold down the newspaper. I suggest springing for the big 19.2 oz cans. It marries perfectly with the Old Bay and mild crab meat in my opinion. I can hardly think of a better way to enjoy a summer day. Pro-tip: Never use a hammer when eating blue crabs.